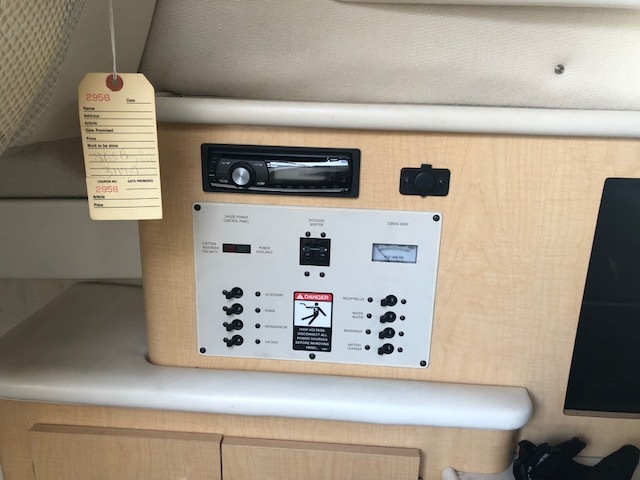 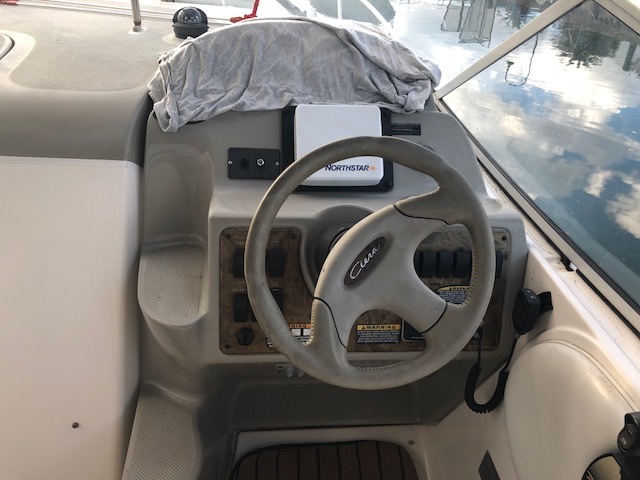 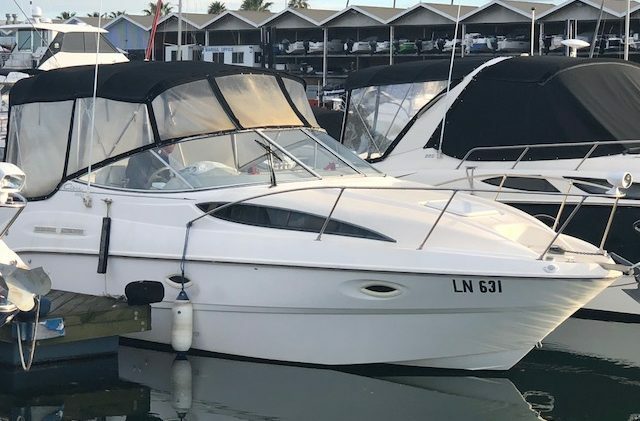 The 2655 Ciera with its easy to handle dimensions this Bayliner acheives exceptional spacious, functional arrangment that makes this the ideal family cruiser. 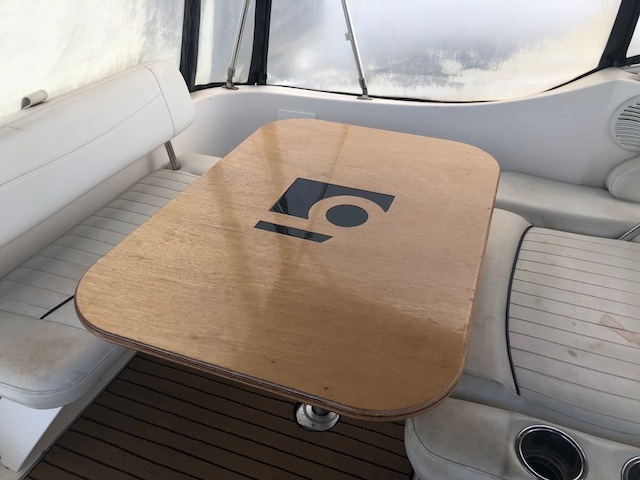 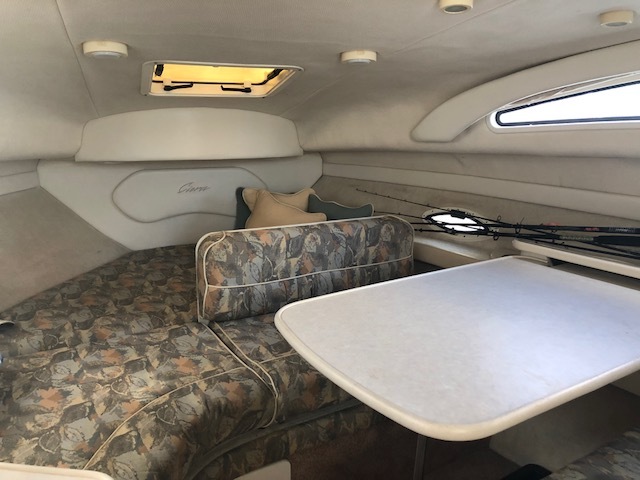 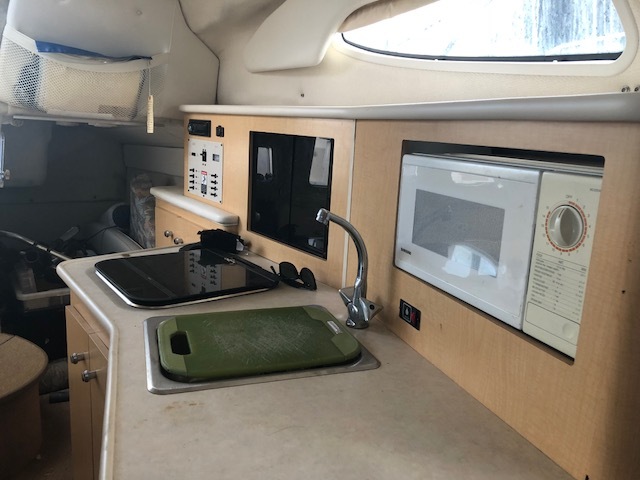 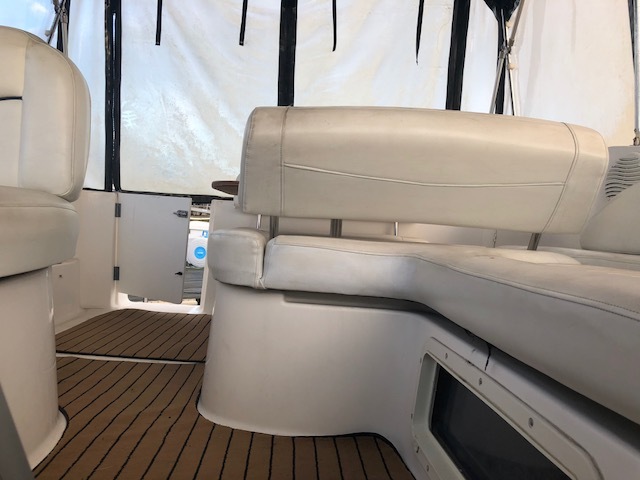 Accommodations include a complete galley, enclosed head, private midship berth and a dinette that converts to a second double berth. 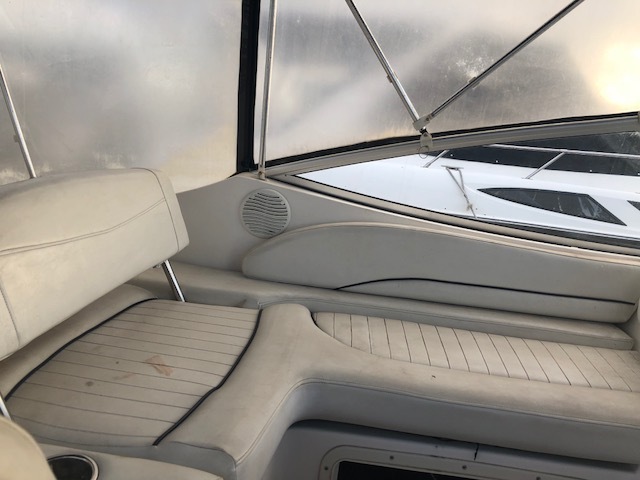 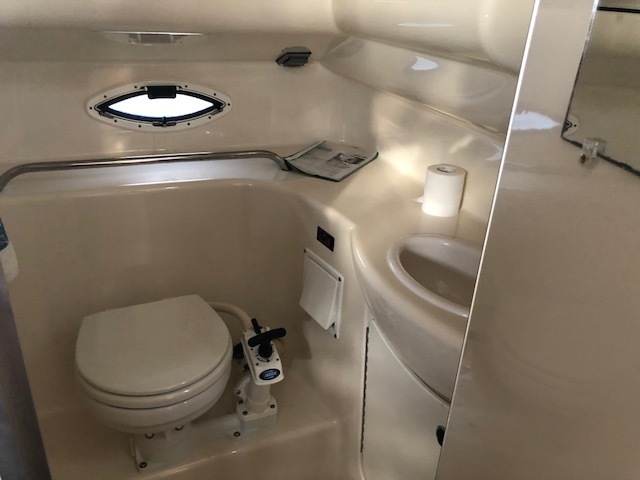 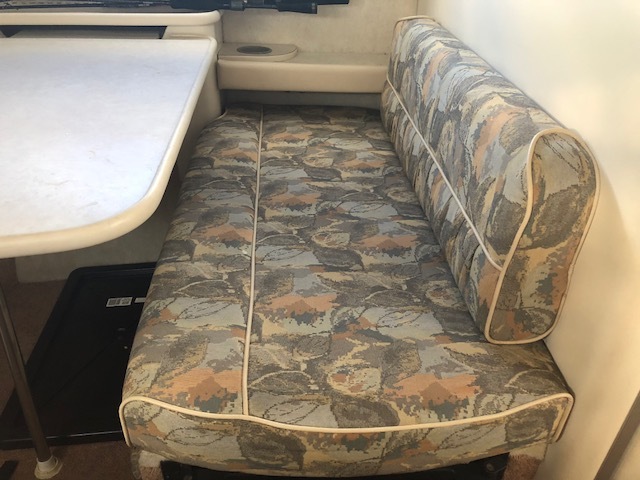 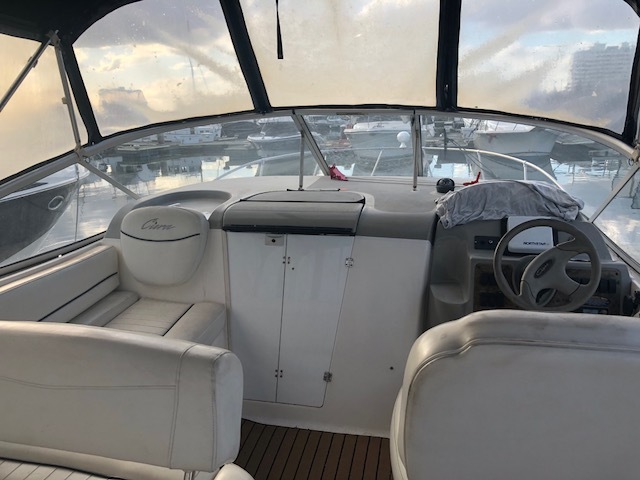 The self draining cockpit includes generous seating and a solid transom door leading to the integural transom platfrom.